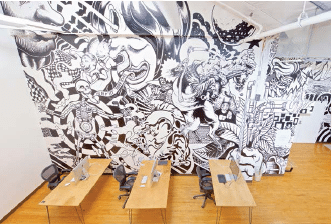 The Ratner is a newly renovated creative office building at the heart of the I.D.E.A. District in East Village San Diego. The building’s new identity was inspired by the rich history of the Ratner family, who established its highly successful men’s clothing company in the building in the 1920’s, manufacturing high-quality suits and sports coats. Ratner Clothes operated in the building until 1989, becoming the largest manufacturer of men’s clothing west of the Mississippi. In 1989, Ratner Clothes sold its clothing business and became Carleton Management, focusing on the family’s extensive real estate holdings. Ratner suits and coats are still collected and worn to this day. 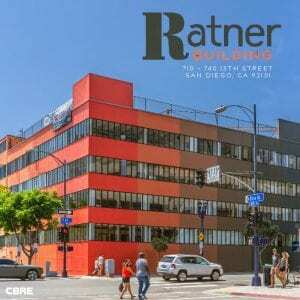 The new name, The Ratner, honors the entrepreneurial and artisanal spirit of the San Diego family that founded and operated its business in the building across multiple generations. Paragon hopes that this spirit will attract entrepreneurs who want to grow their own companies in a creative environment. 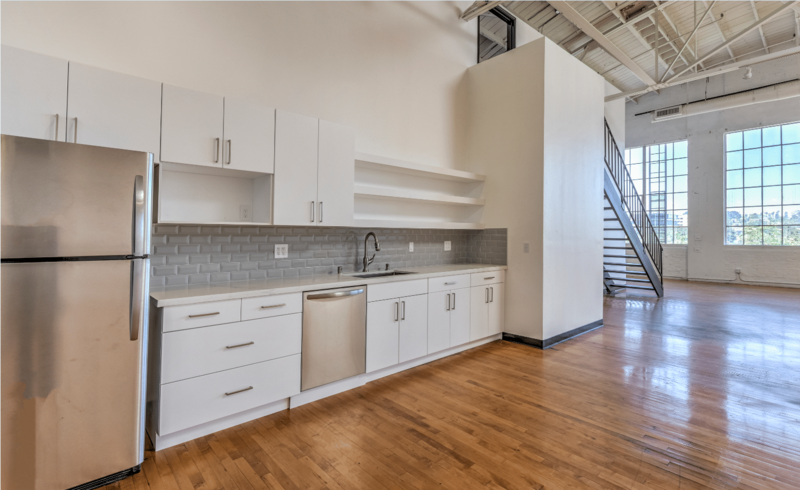 The building has been restored to highlight its industrial roots and features original hardwood floors, tall, exposed ceilings with steel beams, and expansive windows. Suites vary in size from 150 sf to 5,500 sf. Construction is currently in progress to build out an additional 10k square feet of leasable space on the ground floor at the corner of F & 13th Streets. 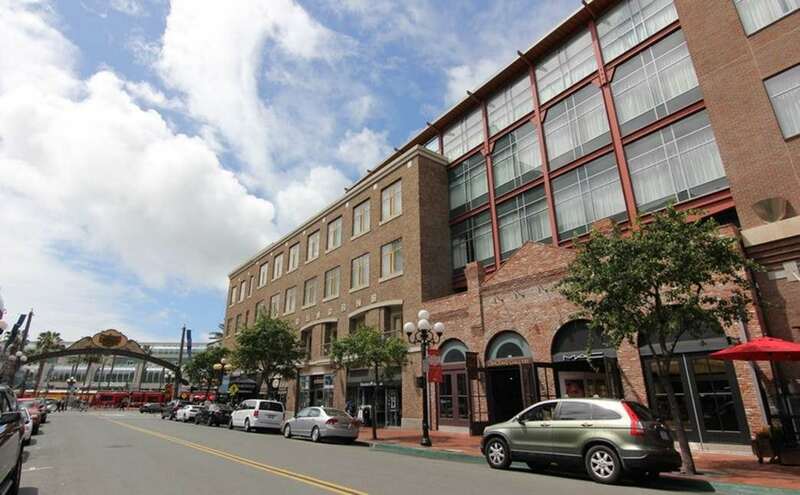 Located across the street from the future East Village Green, a 4.1 acre, multi-block park, The Ratner is easily walkable to destinations throughout East Village, as well as the Gaslamp Quarter, Petco Park, The Embarcadero, and the San Diego Convention Center. 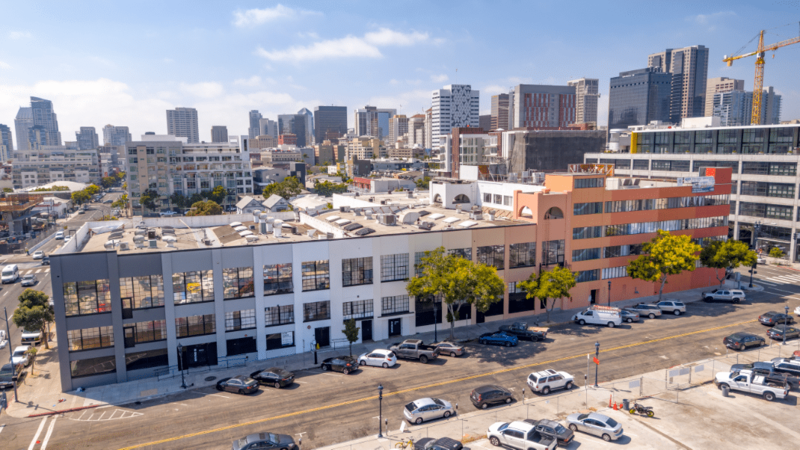 The Ratner fits the stage perfectly when startups need to expand beyond the co-working space, but maintain flexibility and a creative, collaborative community environment. 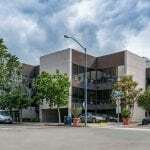 The authentic, historical character of the building combined with the diverse mix of creative tenants are ideal to foster and inspire the success of a variety of business types at all stages of growth.